The ultimate all-in-one mascara. Lengthens, volumizes, curls and separates for an elegant, sculpted result that lasts all day. 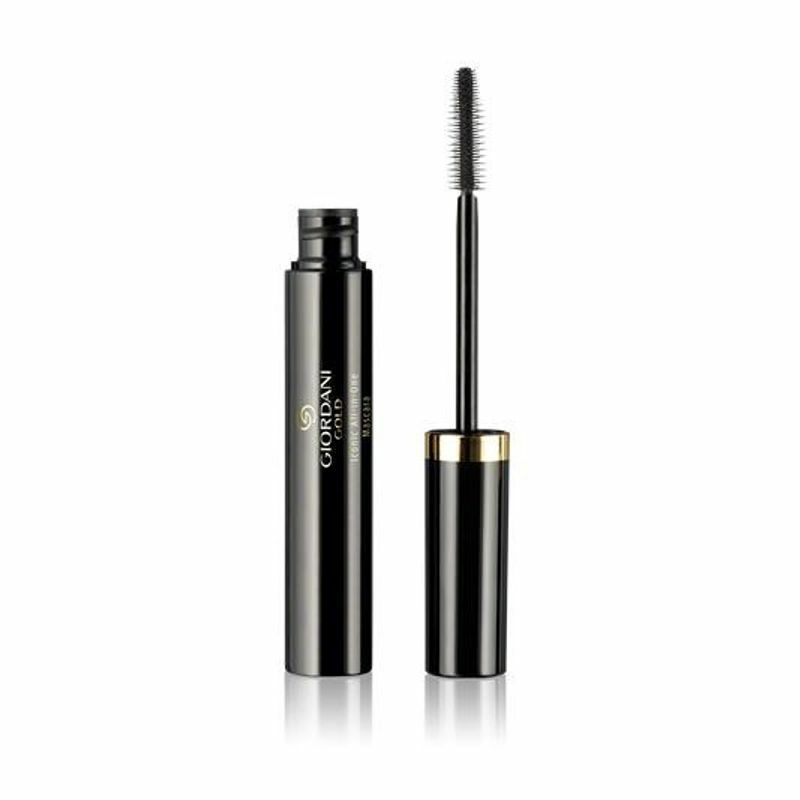 Luxurious silky, gliding formula with pro vitamin-enriched Smoothening Blend for lustrous, healthy-looking lashes. Unique brush coats even the tiniest lashes for superior results. Explore the entire range of Mascara available on Nykaa. Shop more Oriflame products here.You can browse through the complete world of Oriflame Mascara .